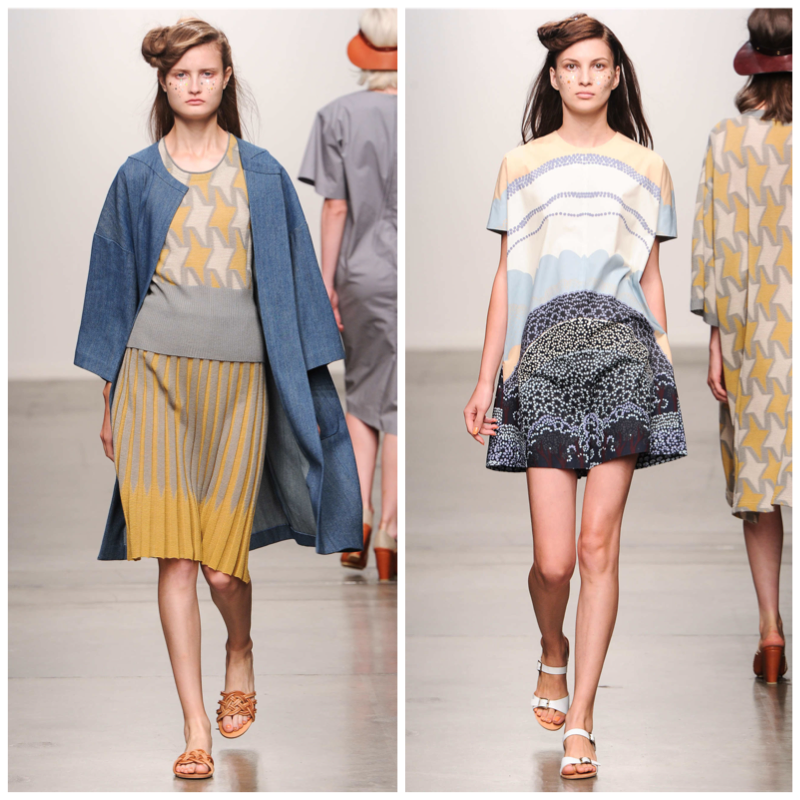 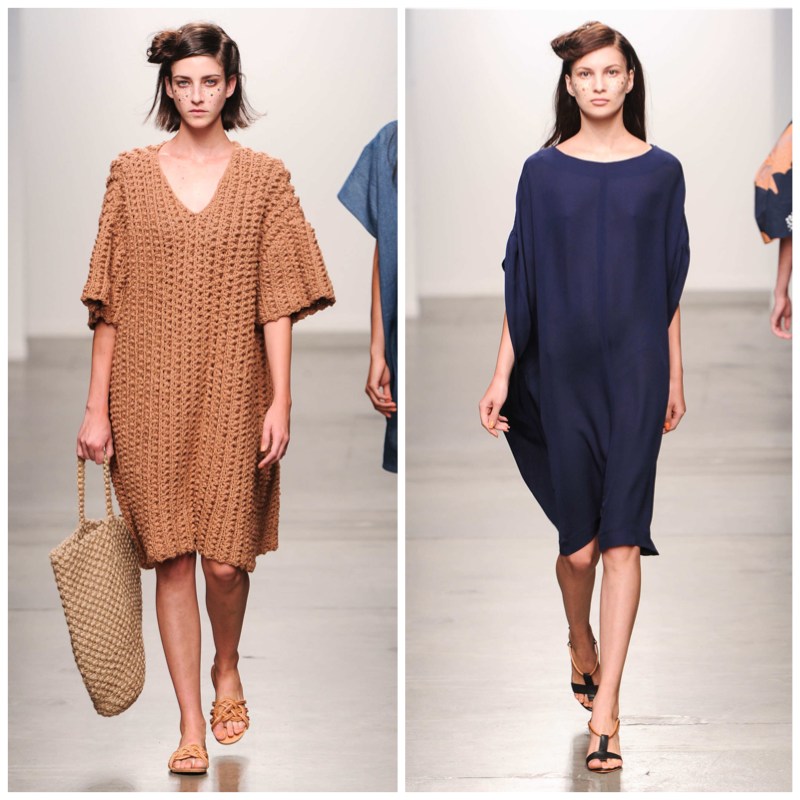 A Détacher showed cozy, slouchy knitwear and emphasised volume on dresses and skirts. 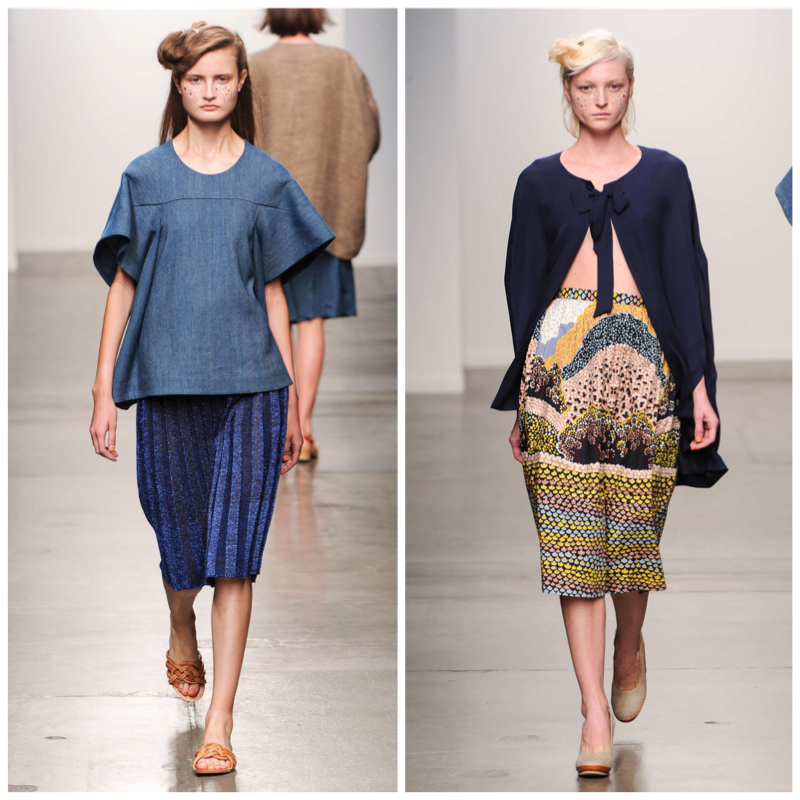 With spare, modern shapes, the clothes were pretty much free of embellishment and extraneous details. 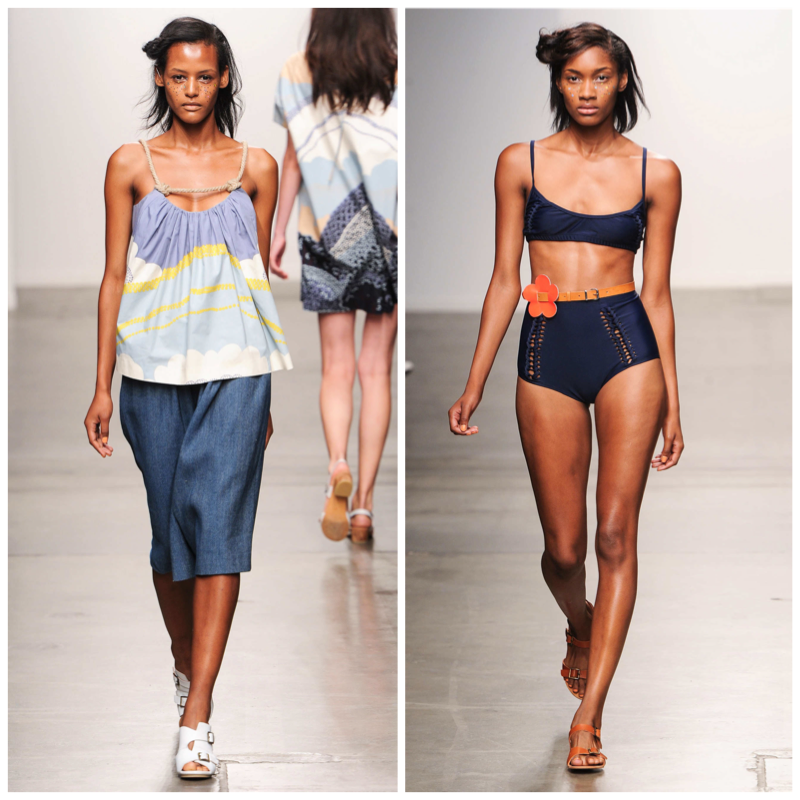 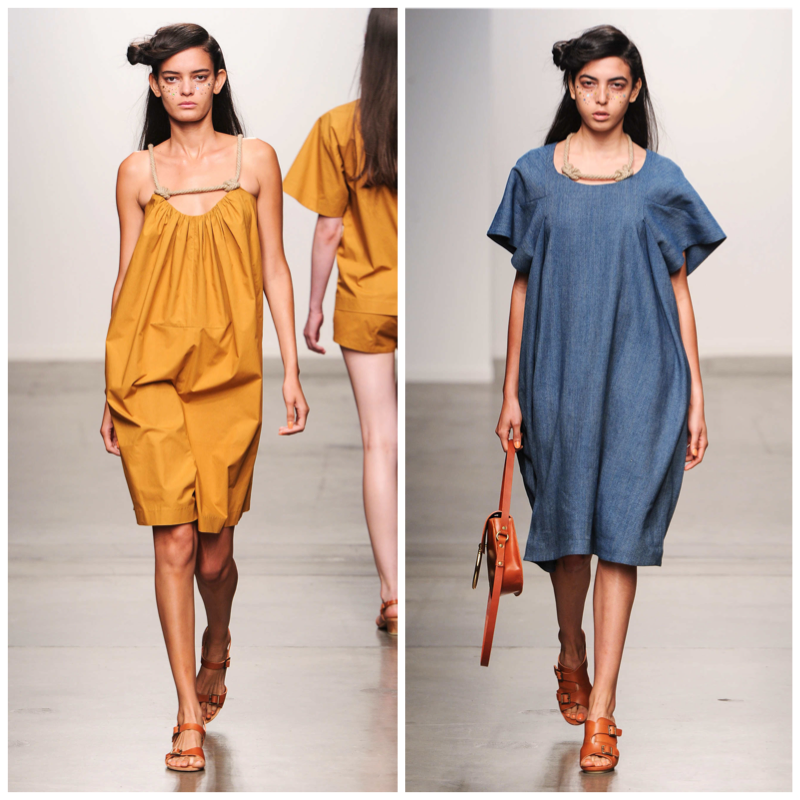 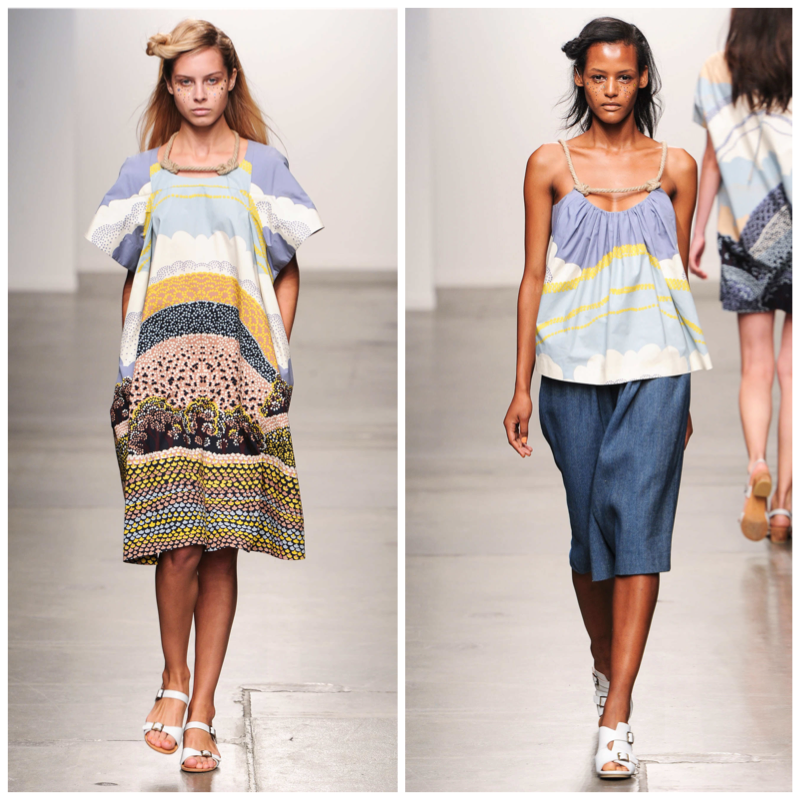 We particularly liked the use of knotted rope in place of shoulder straps on some of the blouses and dresses.